WASHINGTON (Feb. 17, 2017)—A team of researchers has developed a new computer-assisted recognition system that can identify individual lemurs in the wild by their facial characteristics and ultimately help to build a database for long-term research on lemur species. The scientists hope this method has the potential to redefine how researchers track endangered species in the wild. The recognition system, LemurFaceID, identifies individuals based on photographs, which helps researchers build a database of lemurs in Madagascar and study individuals over time. According to Rachel Jacobs, a biological anthropologist at the George Washington University’s Center for the Advanced Study of Human Paleobiology and co-lead author of the paper, this method can help scientists with two issues: conducting evolutionary studies and aiding conservation efforts. Evolutionary studies require long-term life history data on known individual animals to answer questions related to survival, reproduction and population growth. While previous efforts to track wild lemurs often required researchers to trap and physically tag them, LemurFaceID offers a non-invasive, fast, cost-effective and accurate way to conduct studies by uploading photos of the lemurs to the system. 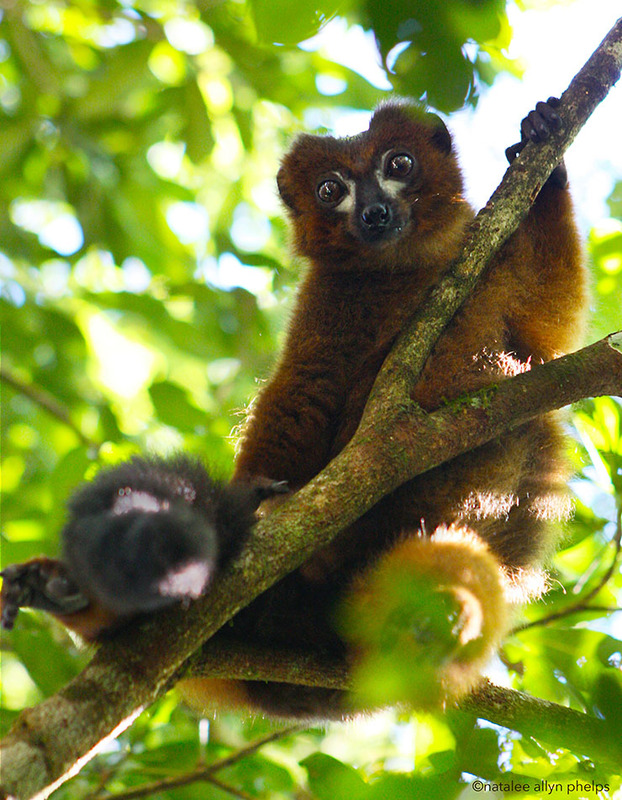 Lemurs were named the world’s most endangered group of mammals in 2012. Dr. Jacobs said she hopes LemurFaceID may help improve conservation efforts. The software can help to create records of how many individual lemurs there are in populations and what kind of social system they live in. It could also help to track trafficked lemurs if they are taken from the wild. The researchers hope this type of software can serve as a model for tracking other species and, in some cases, potentially replace physically tagging animals. “We think this method could be applied to studies of species that have similar variation in hair and skin patterns, such as red pandas and some bears, among others,” Dr. Jacobs said. The research was described in a paper, “LemurFaceID: a face recognition system to facilitate individual identification of lemurs,” that published Friday in BioMed Central.